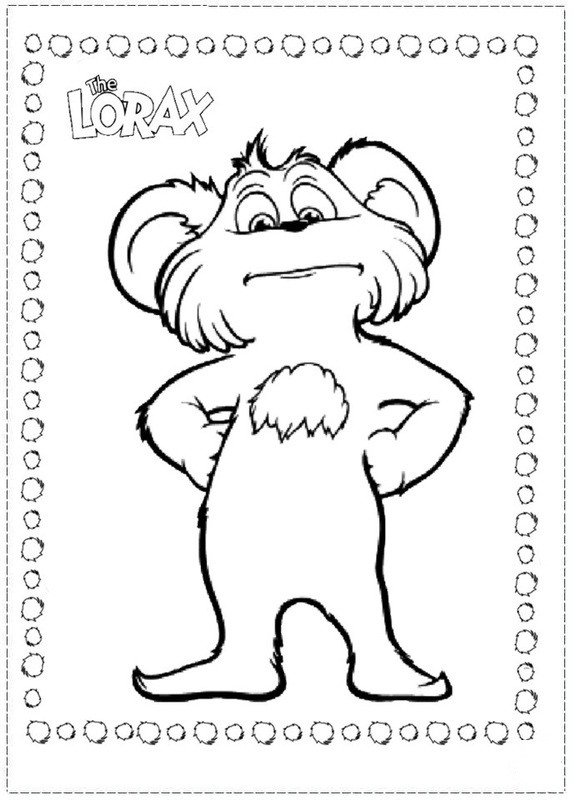 Coloring pages based on popular characters from children’s TV shows and films are highly searched for by parents all ever the world because kids love these activity sheets. 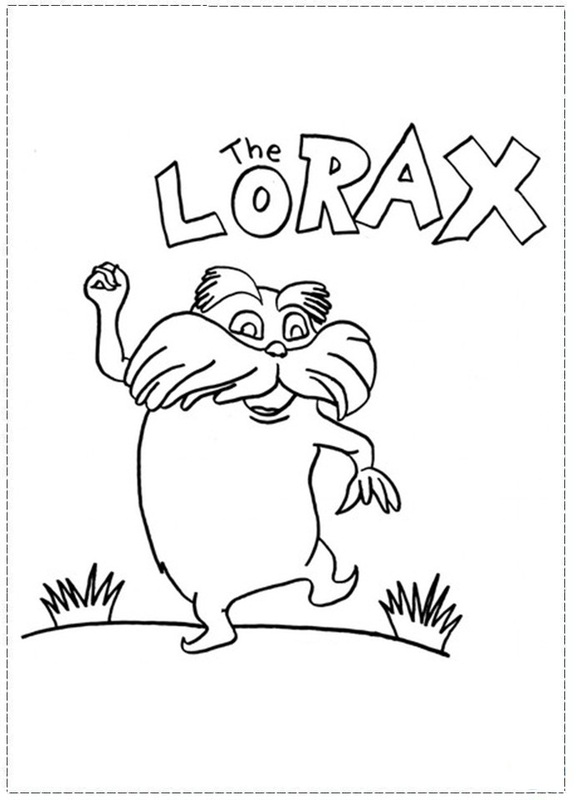 The Lorax Coloring Pages are one such variety featuring the characters from the animated 3D comedy film named Dr. Seuss’ The Lorax. 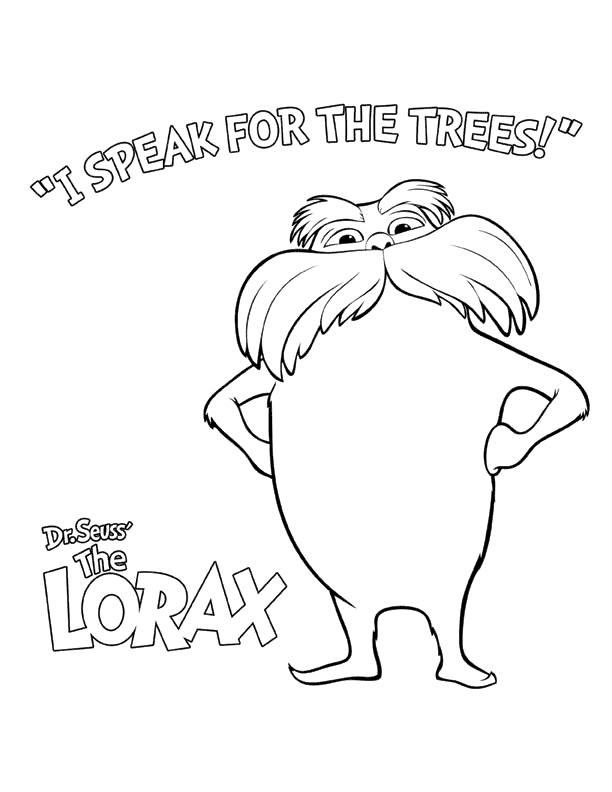 The Illumination Entertainment produced film, based on the book written by Dr. Seuss, was released by the Universal Pictures on 2nd March, 2012 to celebrate Dr. Seuss’s 108th birthday. 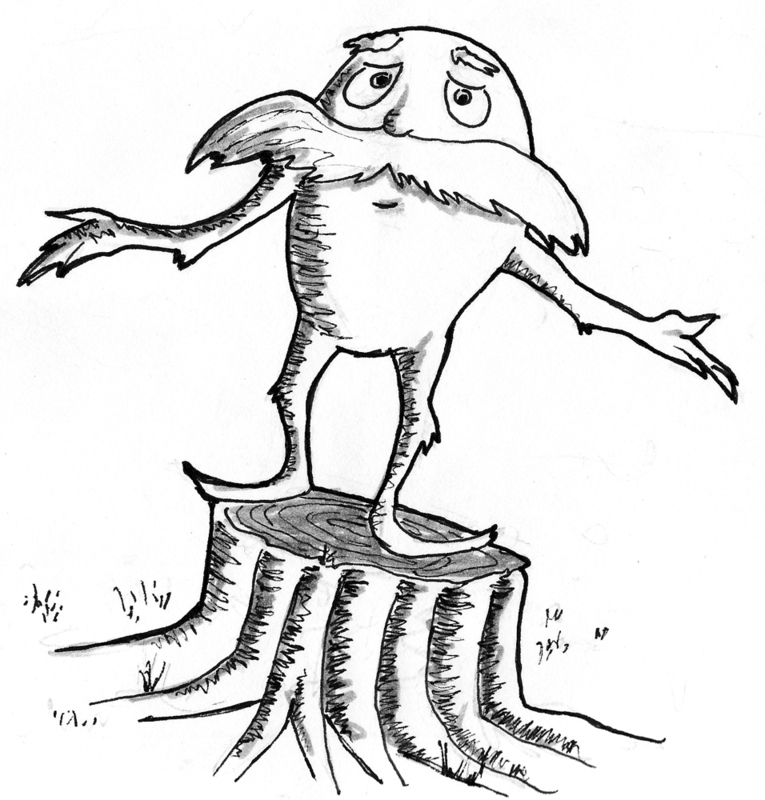 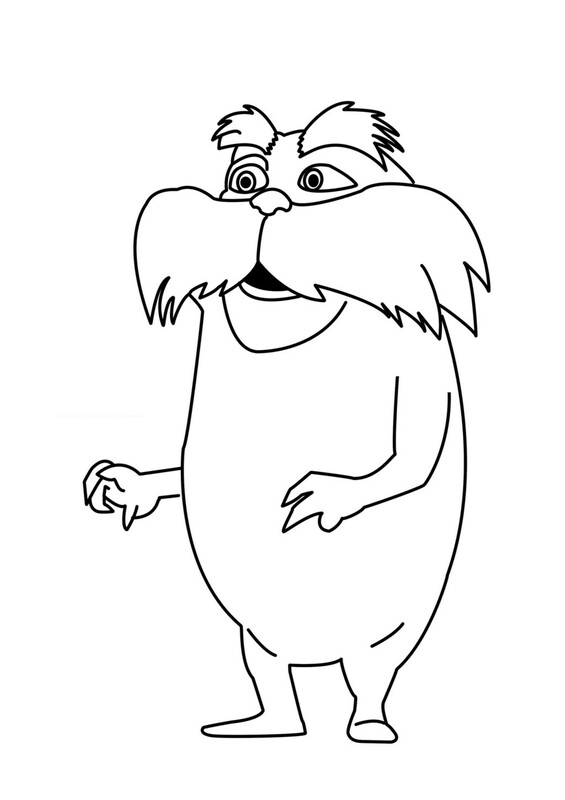 The Lorax coloring pages allow your kids to go on an adventure with the lead character Ted Wiggins to accomplish some goal or fight some evil forces. 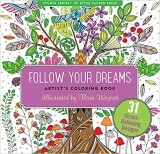 While filling the pictures with the colors of their imagination, they can also indulge in fantasies about unknown lands full of unknown people. 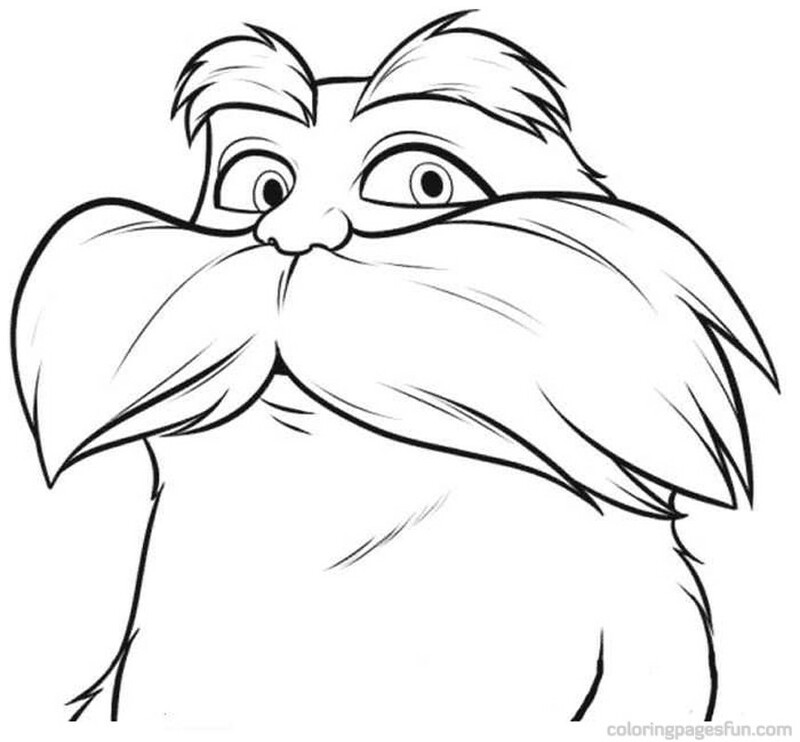 The characters of Ted Wiggins, the Lorax and the Once-ler are most commonly featured in these coloring sheets. 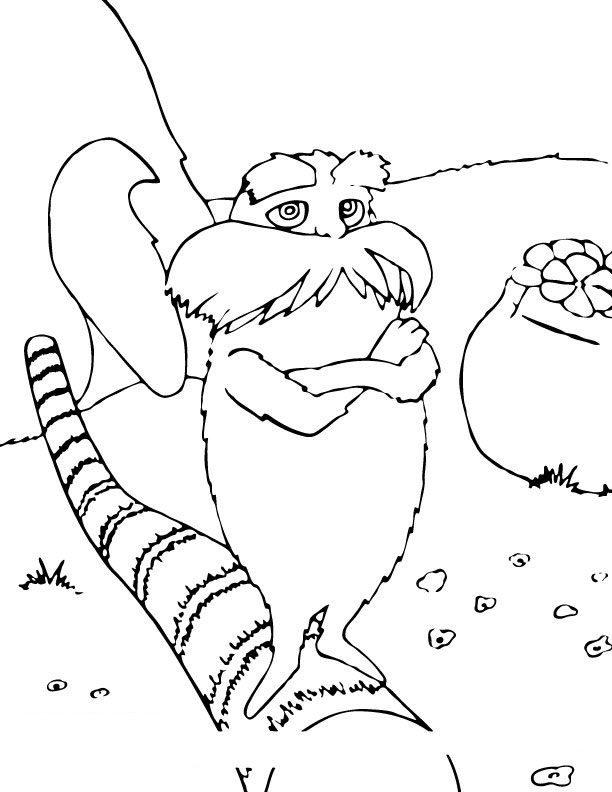 Check out the following collection of Lorax coloring sheets that have been chosen based on their accuracy and uniqueness. 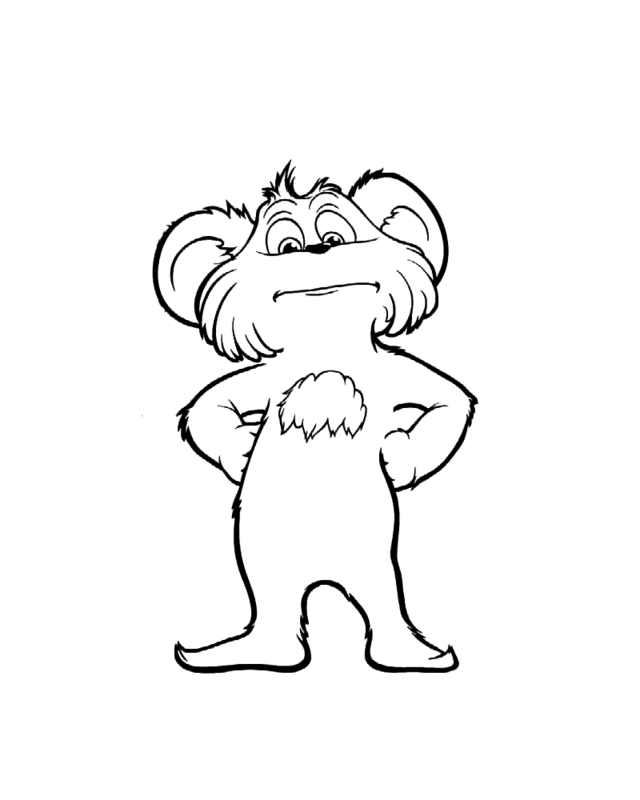 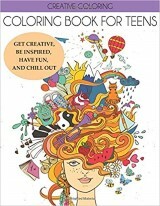 Each coloring page is educative, allowing your kids to learn a lot about colors and drawing.